Video game publisher and developer, BANDAI NAMCO Entertainment America Inc. has announced it will be localizing GOD EATER 3 for home consoles in the Americas. 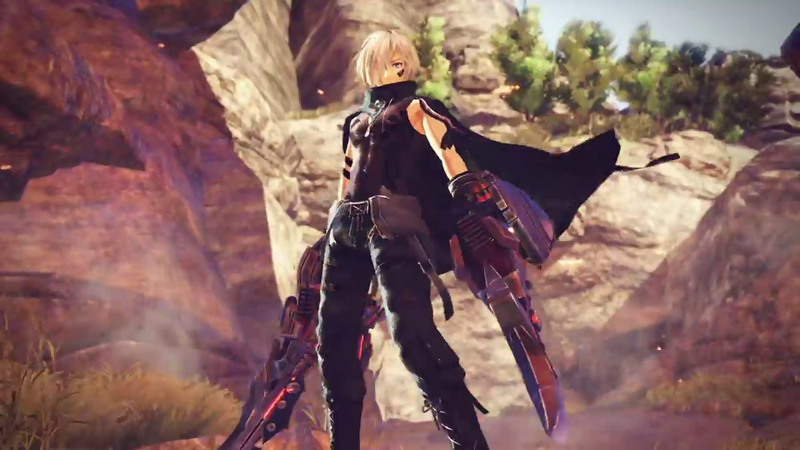 GOD EATER 3 is the newest entry in a monster fighting series in the style of action RPGs. Team up with other God Eaters who are equipped with new God Arc weapons, to take down the new monstrous Aragami, who is tearing apart various locations around the globe. Earth is no longer the home you recognize. The Aragami are horrifying beasts who live only to consume and cause misery and destruction wherever they’re encountered. To fight this threat, the group of heroes known as God Eaters, are responsible for saving humanity. God Eaters are people who have been given the power to wield new powerful God Arcs. The God Arcs are special weapons powered by Oracle Cells. They are the only weapons known to be capable of destroying them. In addition to the Aragami, something is happening to God Eaters and the line between light and dark has become thin. It’s time to break free from the shackles that bind the souls of God Eaters as the battle continues around them. Feel free to check out GOD EATER 3‘s official Japanese site right here, which includes a trailer for the game. No news yet on any sort of release date and BANDAI NAMCO has not specified which home consoles.